The construction of a bicycle and pedestrian path connecting the Dadeland South and Dadeland North metro stops in Miami, FL began in January of 2011. The project included the construction of a trail, a bicycle and pedestrian bridge over the entrance ramp to SR 878 along SR 5, lighting, signage, and fencing at the two metro stations. In addition to this, new signs and traffic signals were installed at the intersections with pedestrian ramps, intersections were repaved and restriped, and additional landscaping and paving was done. The project cost around $4.5 million and was completed in December 2011. 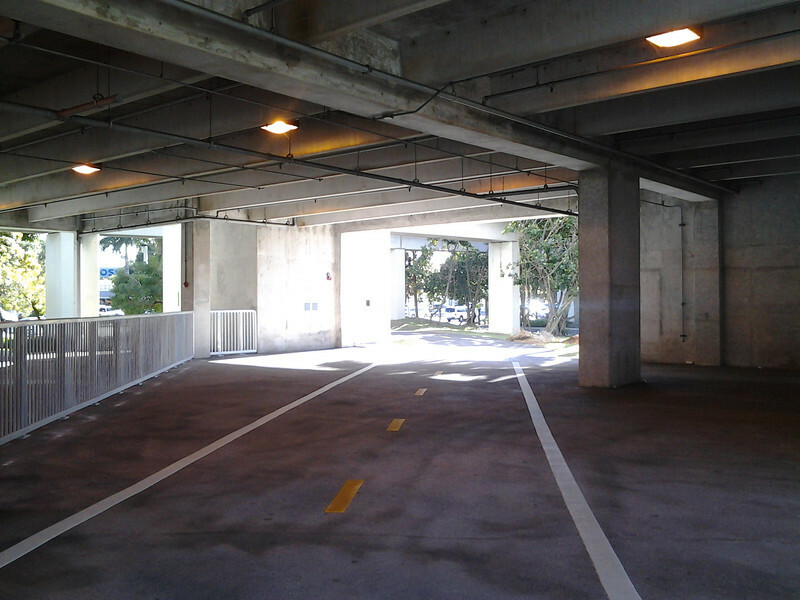 The path provides a critical link between two popular Metrorail stations in the Miami-Dade area. The nearby streets are several lanes wide and merge with other major roadways. This path provides a safe and effective way to commute between the two stations and to elsewhere along the M-path.